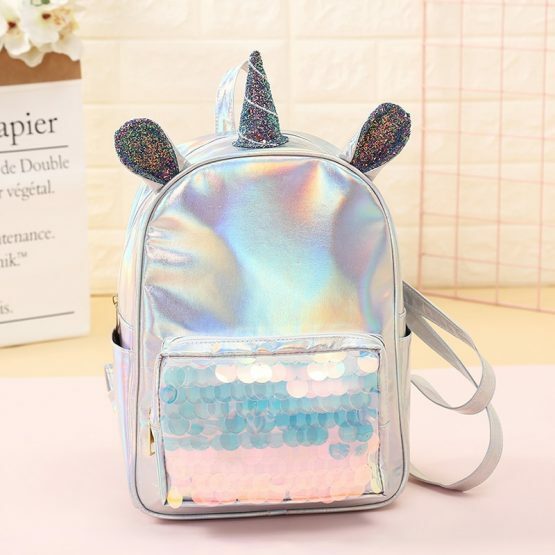 Backpacks don't come better than the adorable plush unicorn backpack. 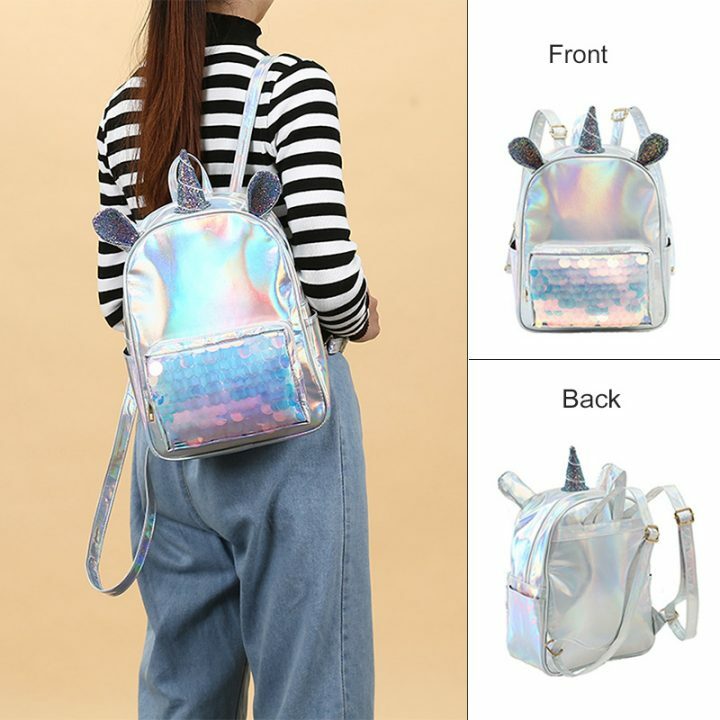 Your kid will love this bag. The backpack is complete with a horn, rainbow mane, and glittery hooves. Hence, it is an ideal choice for kids of all ages - whether they are going for a party or on a fun excursion for school. 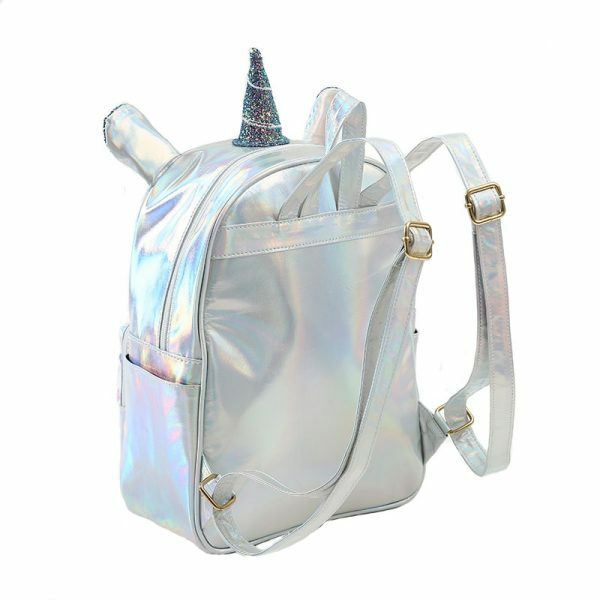 Make sure you buy this adorable unicorn backpack for your kid right now. 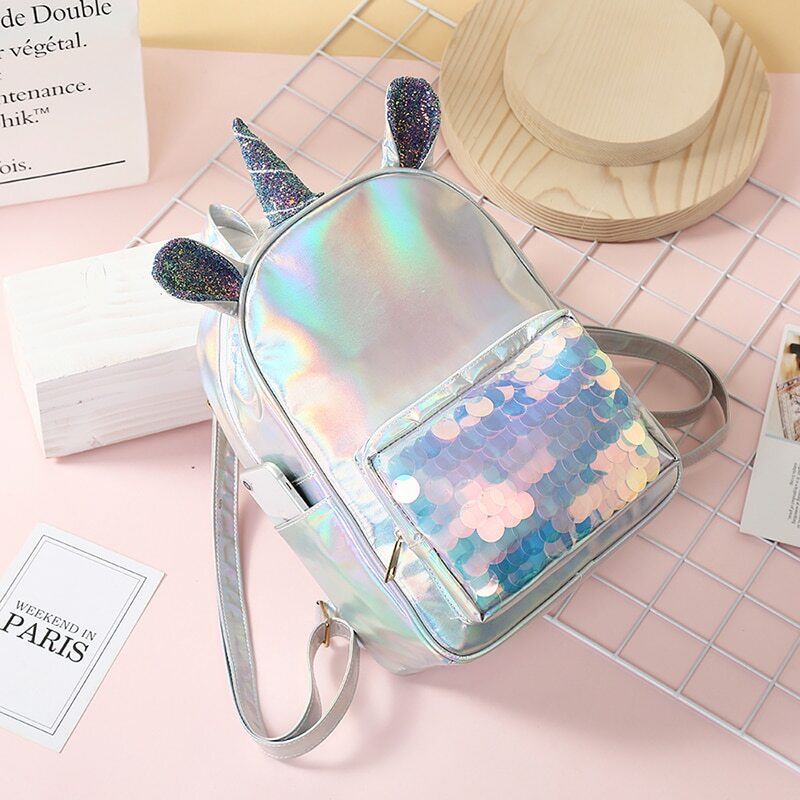 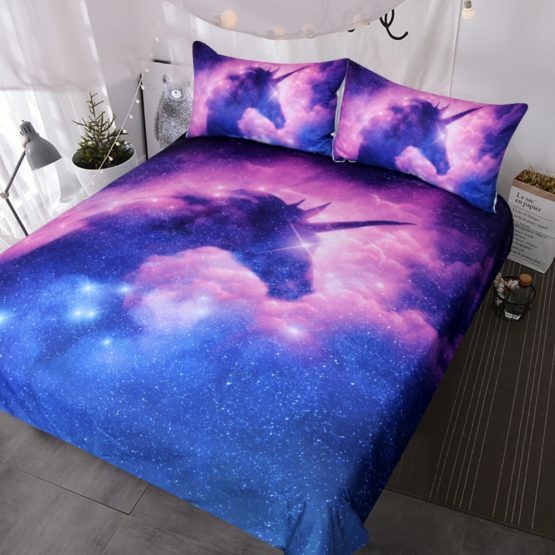 This unicorn backpack set is ideal for teen girl students. 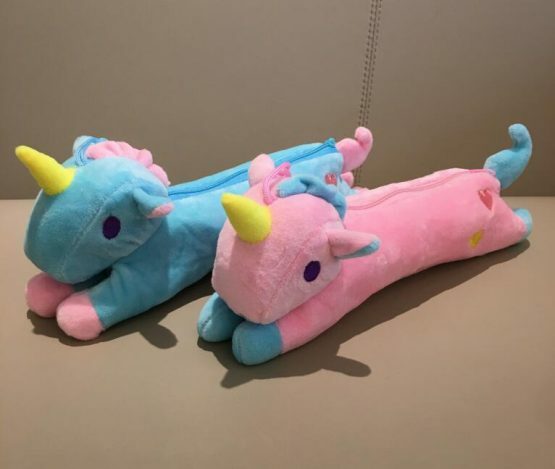 The main component of the unicorn bag consists of two smooth zipper heads that let you use the backpack more efficiently. 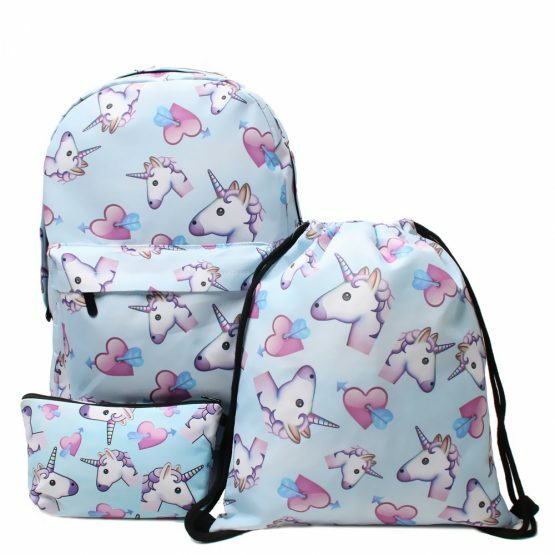 The bag has a large storage space with the two main compartments having plenty of storage space to store your books, stationery, iPad, laptop, umbrella, pocket money, and other equipment. The front zip pocket is ideal for holding pencils and pens. The bag comes with an adjustable filling strip to adjust the shoulder strap. The bag is only 430g in weight and quite light compared to most of the other backpack sets on the market.